Stoughton Opera House October 9th! 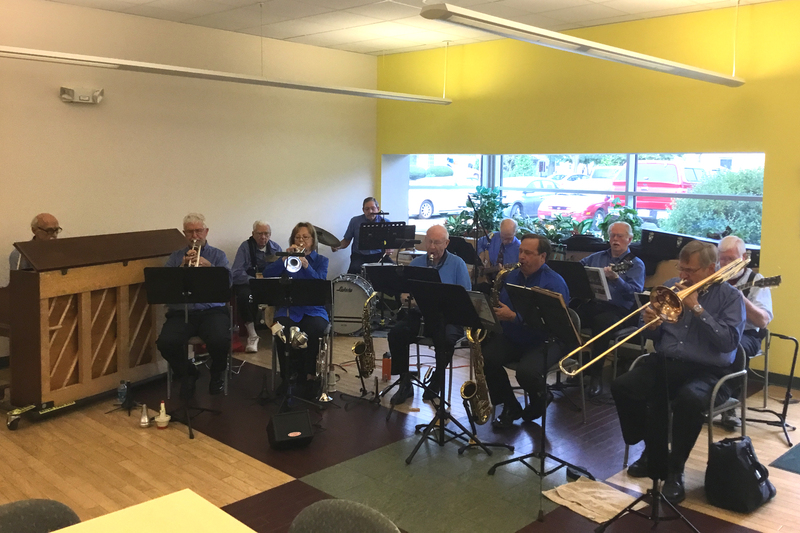 We were delighted to be back at the Stoughton Opera House as part of the Stoughton Area Senior Center’s Music Appreciation Series. There were 86 people in attendance, and we enjoyed the lively acoustics of the hall and the warm reception. Enjoy the video samples below and the images in the Photo Gallery. On September 8th we were honored to be part of the Strollin’ Middleton 2017 event sponsored by the Greater Madison Jazz Consortium and the Middleton Community Development Authority. Our preparation was covered by the Middleton Times-Tribune and the event itself was very well attended. Thanks to Craig Mason and Debbie Trexel for the photos. We have several performances booked for the remainder of the year, many of them open to the public. Please note that we will not rehearse at our usual time on August 10th due to the performance that afternoon. We were delighted to return to Capitol Lakes for a Saturday evening performance on July 15, 2017. We had a great turnout, the audience was very appreciative, and we enjoyed a reception in the Encore Room afterward. The videos of “Sugar Blues” and “Iko Iko” below were from that wonderful evening. We were delighted to return to Oakwood Village and their terrific audience this April! The sample below features John Carey soloing on ‘Caravan’ a popular tune written by Duke Ellington and Juan Tizol. 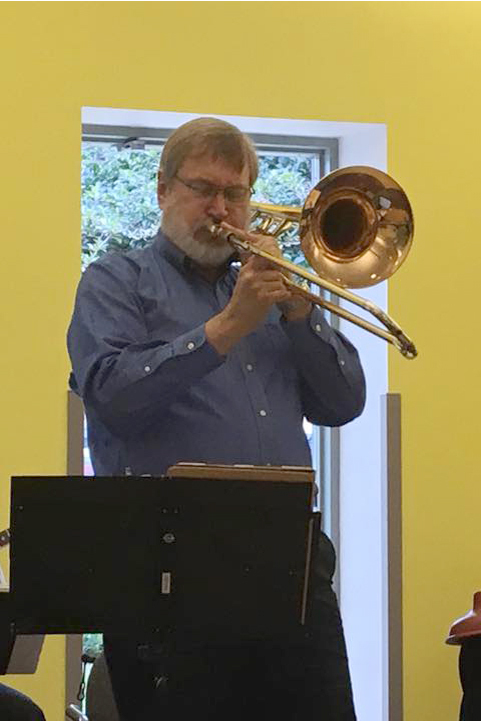 On January 9th, 2017, Middleton Jazz performed for Lechayim Lunchtime Plus at Temple Beth El in Madison, Wisconsin. The audience was wonderful and we all had a good time. 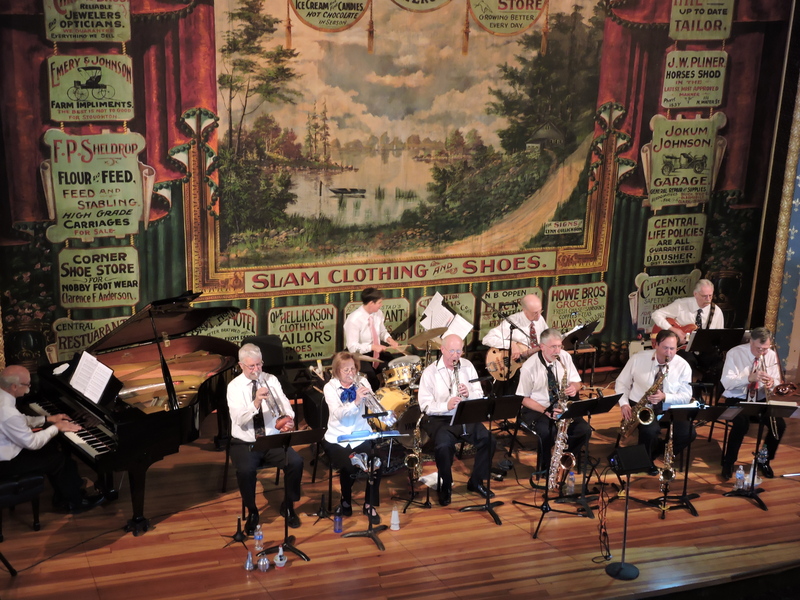 Middleton Jazz was honored to play in the historic Stoughton Opera House as part of their Music Appreciation Series. 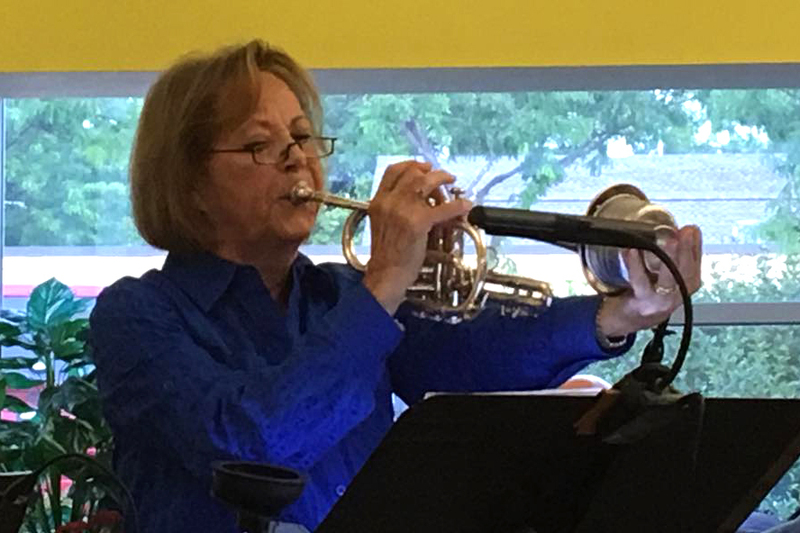 The high-energy performance was graciously received by an audience of about 75 enthusiastic listeners.